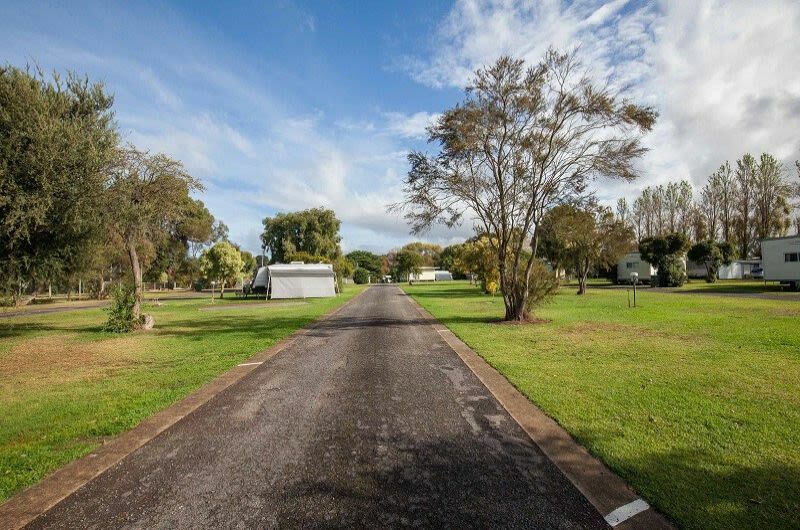 We offer spacious powered sites with a leafy outlook in a quiet country setting. 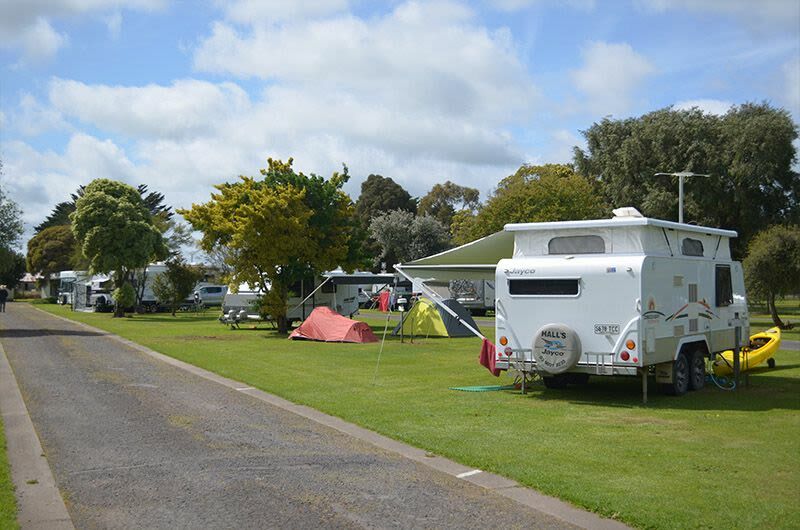 All our powered sites are drive through and large enough to comfortably accommodate an annex. For additional comfort we have six ensuite powered sitesthat are also drive through. 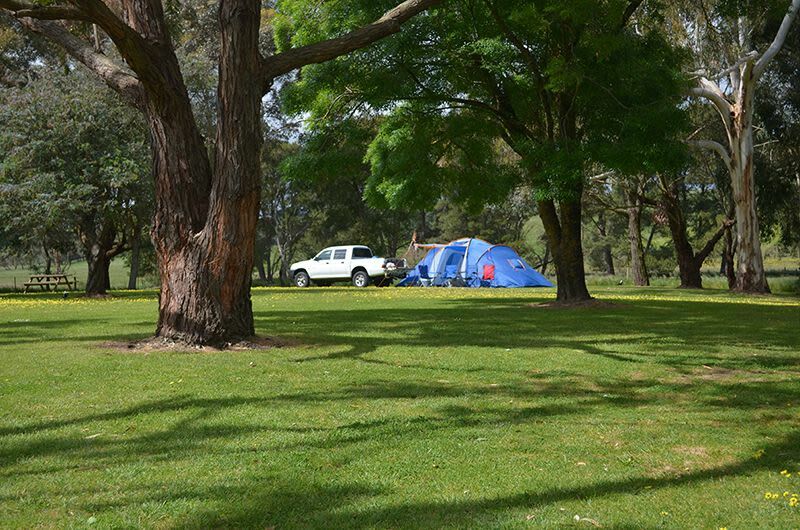 Our large unpowered camping area is on level ground in a lush green country setting with plenty of large trees to provide shade and shelter. 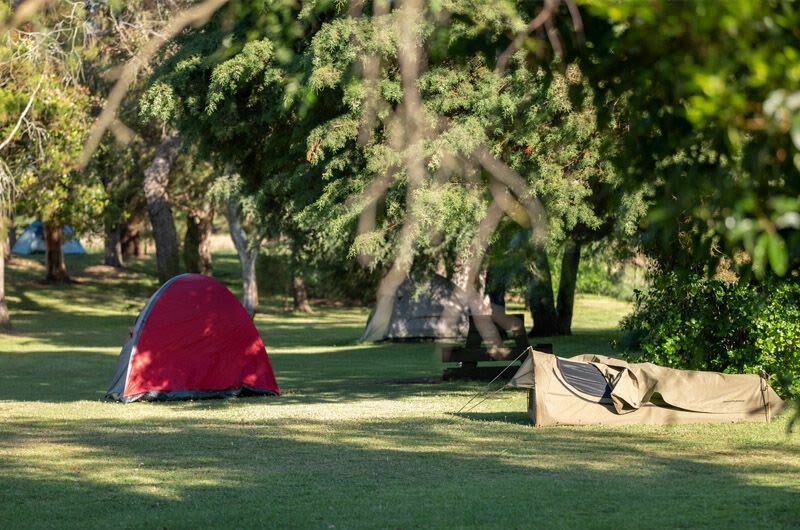 Our camping sites are very popular with our self-sufficient (solar powered) travellers as well as large rigs & RVs as we have plenty of space for all to enjoy!